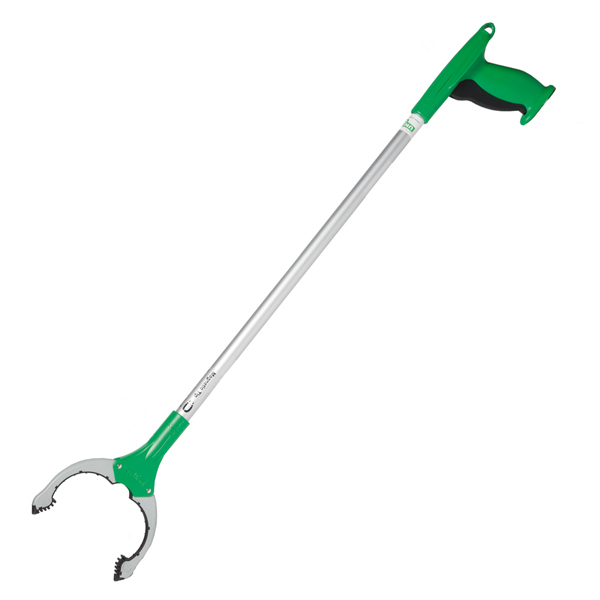 These tools make litter removal jobs easy. 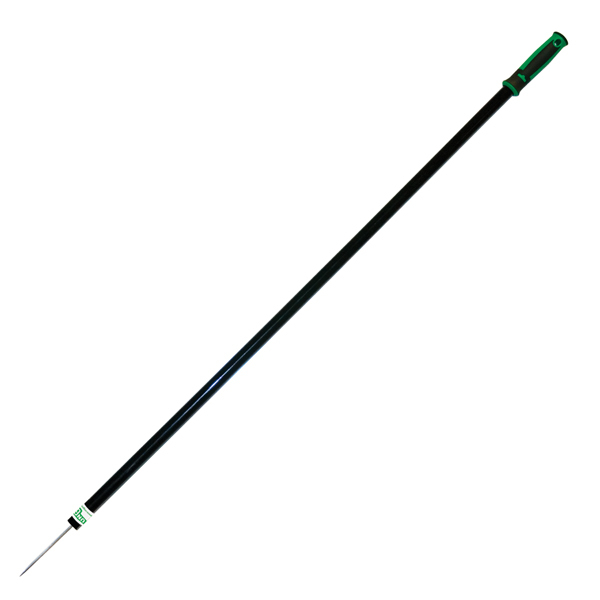 The NiftyNabber's lightweight aluminum shaft, designed to decrease fatigue, helps custodians stay comfortable and healthy. 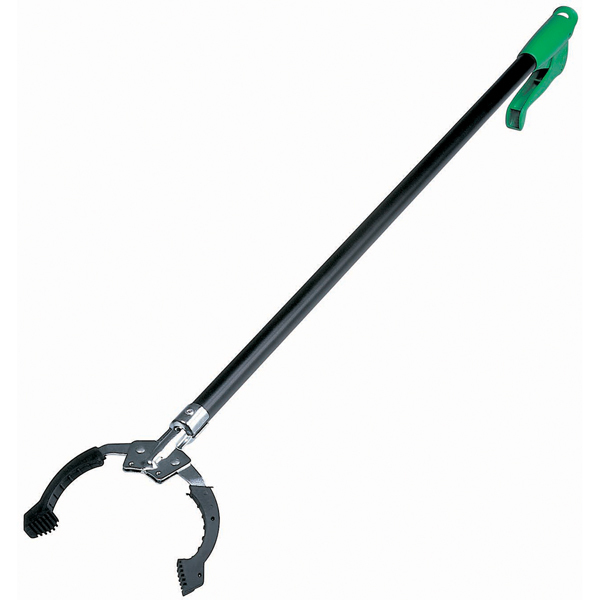 Use the People's Paper Picker for effective waste removal, easily picking up litter such as paper, cans, and plastic cups with its strong metal pin. 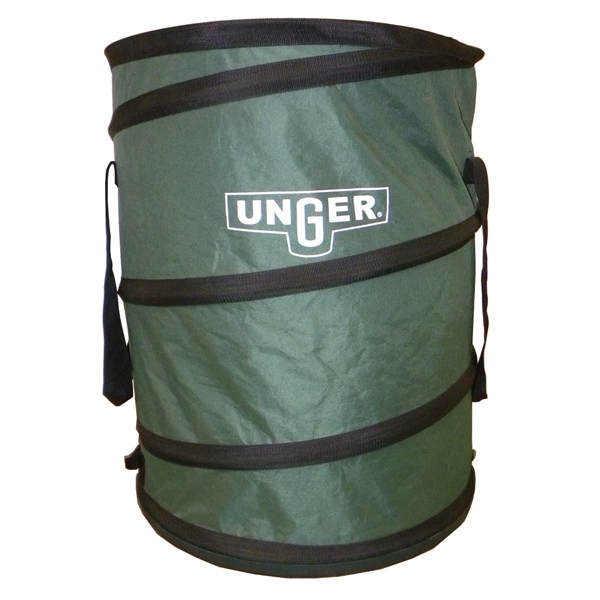 Our NiftyNabber bagger collapses and locks for compact shipping and easy storage. 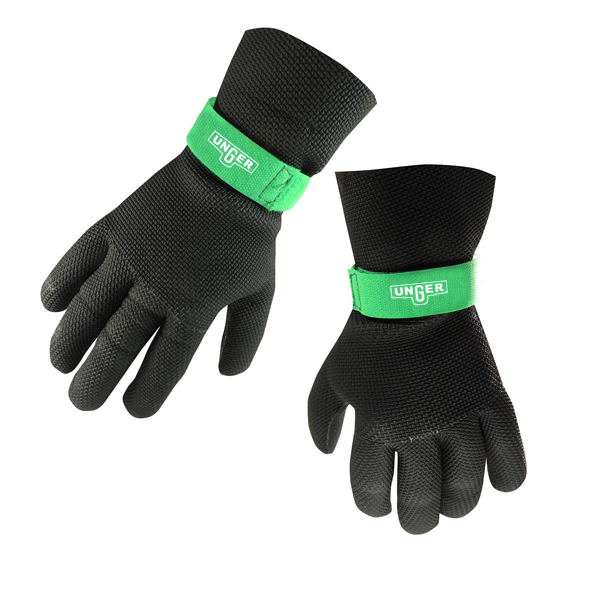 Your litter removal work will get done faster and more productively with Unger grabbers and reachers!